From small pucks to giant pumpkins, Windsor is the officially acknowledged birthplace of ice hockey, Canada’s favourite past-time and now a multi-billion dollar industry. 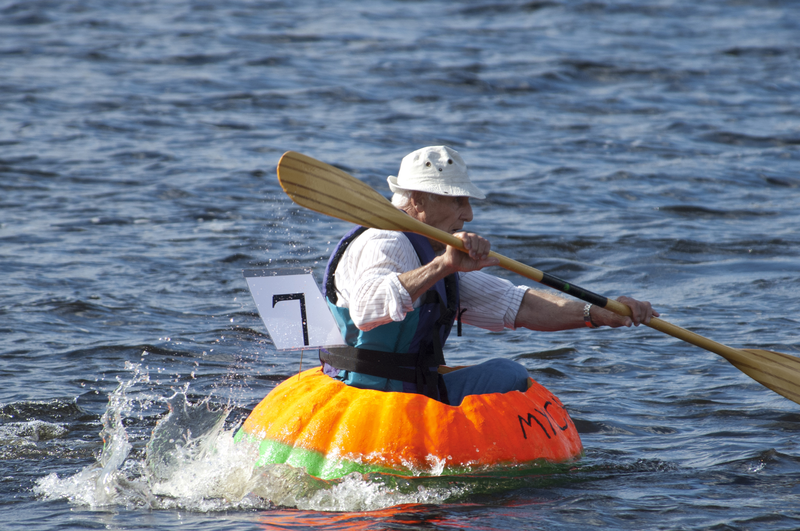 Windsor is also home to the annual Pumpkin Regatta, internationally recognized this past year as the weirdest sport in the world and a have-to-see-it-to-believe-it event!! It also has one of the oldest running Annual Exhibitions: The Hants County Exhibition since 1765.